Hurray! February 14--Valentime's Day, as June B. calls it--is just around the corner. 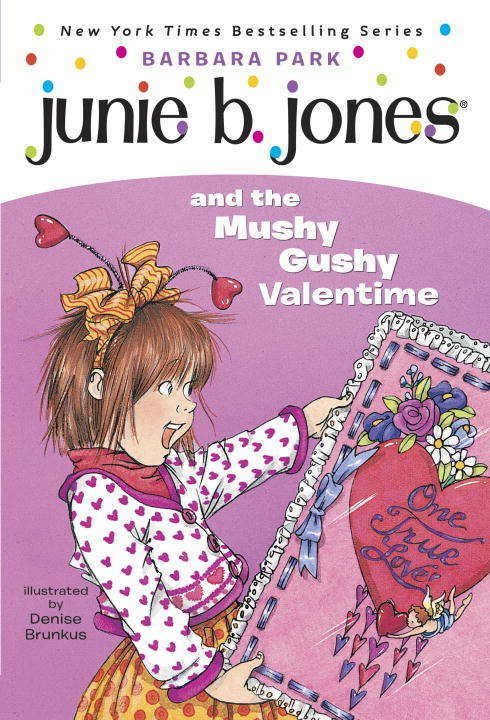 Junie B. can't wait to see all the valentimes she'll get. But she never expected a big, mushy card from a secret admirer! Who is this secret mystery guy, anyway? Junie B. is determined to find out!